Here's a pair of Western Boots worthy of appreciation. 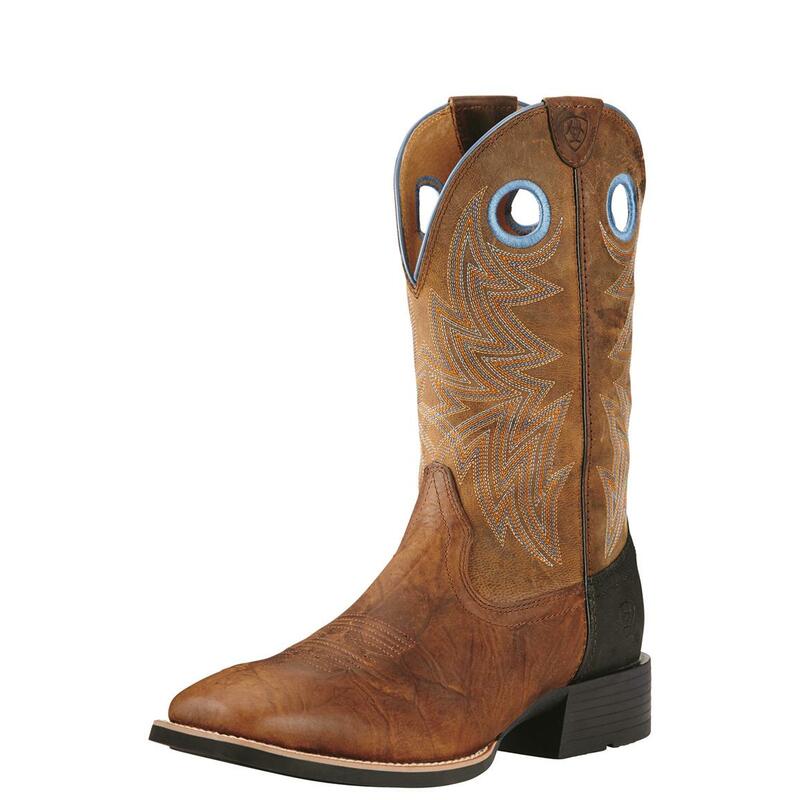 They have all the traditional style you'd want... from the all-over full-grain leather to the 1.5"h. heel. 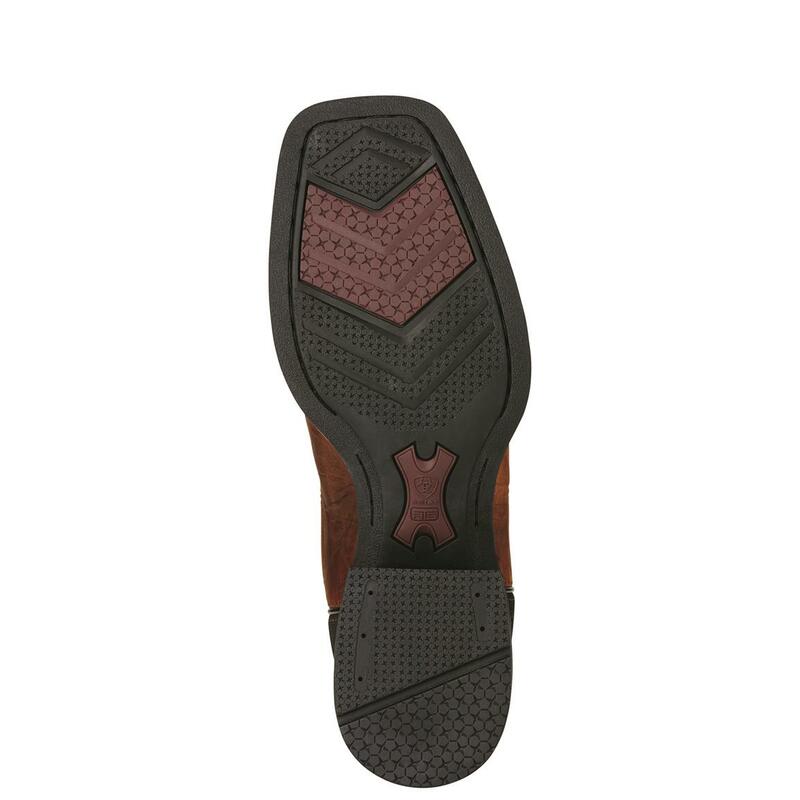 But inside, they offer ATS® Pro, an upgraded level of comfort with layers of support and stability from insole to cushioning pads to shank to outsole. They look as good as they feel. Those are some handsome Western Boots. Get the Ariat® Heritage Cowhorse today!